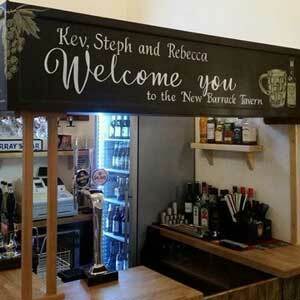 The New Barrack Tavern boasts a range of 12 hand pull real ales and 2 traditional hand pull ciders. 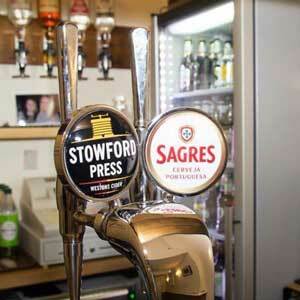 As well as a range of draught continental lagers and ciders and over 30 bottled world beers. With close ties to The Castle Rock Brewery in Nottingham the New Barrack Tavern boasts a range of their award winning ales, including Harvest Pale the Supreme Champion Beer of Britain 2010. Their malt is sourced from two specialist maltsters to ensure consistency, and we use hops from both Britain and overseas resulting in a dynamic range of flavours and aromas. 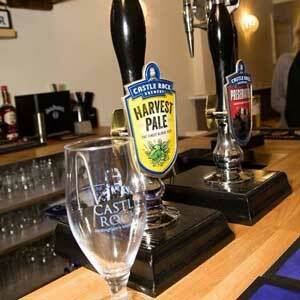 The New Barrack Tavern also features ales from many other local and high quality Breweries. So keep an eye out for what we have to offer on the bar! The New Barrack Tavern is a renowned real ale pub and music venue located not to far from the heart of Sheffield City Centre. Through the years it has started to establish a name for itself as a top Comedy Club, hosting Monthly Shows, Comedy Gong shows, Edinburgh Festival Preview Shows and special one offs for the likes of Rhod Gilbert and Sarah Millican. The pub itself has a multi-room layout with a large lounge area for general use where live bands perform at the weekend, a cosy tap room with TV and dart board, a pool room at the back overlooking the Barracks award winning beer garden and a brand new function room. 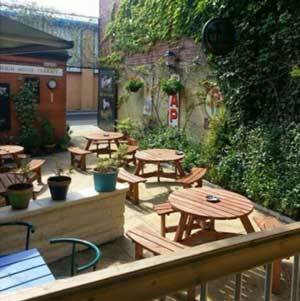 Due to its convenient location it is a popular meeting place for Sheffield Wednesday fans & visiting away fans attending Hillsborough, as well as for Speedway fans prior to the Sheffield Tigers meetings. In 2013 it was proudly awarded the SIBA National award for Best Local among many other honours the pub has picked up. A selection of hot & cold food plus bar snacks.